This healthy smoothie definitely satisfies any sweet tooth! 1. 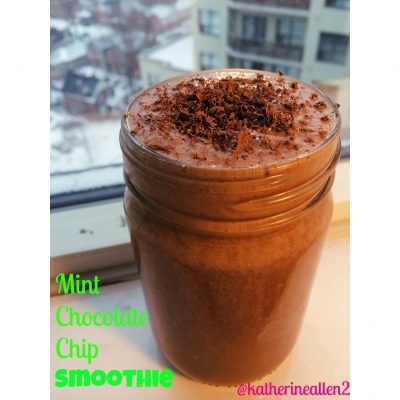 Mix everything together in a blender!